On Tuesday, March 11, 2014 I took the subway up to 238th Street and headed to Bronx Ale House for the March meeting of the Bronx Homebrewers Association (Facebook) which focused on mead. As is with many homebrewing club meetings, we first enjoyed a lesson on bee keeping / honey production and mead brewing given by Bob Slanz, Vice President of the New Jersey Beekeepers Association and accomplished mead brewer and Phil Clarke, founder of the Westchester Homebrewers Organization, Owner of Homebrew Emporium in New Rochelle and expert mead maker. Between and then after the lesson we tasted a wide range of meads brewed by Bob and Phil. 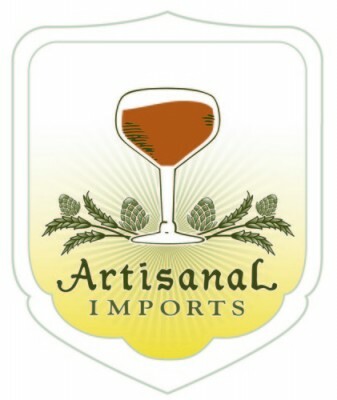 As a novice mead drinker I learned a lot from both parts of the meeting and was quite impressed that just like craft beer, brewing mead lends itself to a great deal of artistry and creativity that in turn result in lots of complex flavor profiles. Once the meeting began to wind down I went downstairs to the bar’s cellar with Josh and Dave, the club’s founders to film an interview about the establishment and growth of one of NYC’s most recently established (August 2013) homebrewing club. Hence, this week’s Homebrew Wednesday….Cheers to Josh and Dave for establishing yet another great NYC homebrewing club and for being so welcoming to me at my first ever Bronx Homebrewers Association meeting! 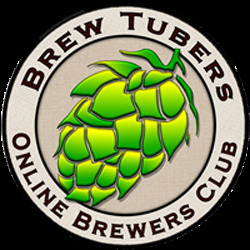 This entry was posted in Uncategorized and tagged Bronx Ale House, Bronx homebrewers association, homebrew wednesday, Homebrewing, mead, New York City Homebrewers Guild. Bookmark the permalink.